After reaching our hotel in Przemysel in South-Ease Poland close to the Ukrainian border late in the evening, we had a long sleep. The weather was nice when we unloaded our bicycles from the car in the morning and it should stay like this on our whole tour. The first day was the most challenging one. We rode on gravel paths through the foothills of the Eastern Carpathian Mountains with stunning views when we came out on a glade from time to time. Our tour lead us northbound and became hilly to nearly flat now with almost no traffic on the roads in this very sparsely populated region. We anyway travelled only on forest tracks and small roads connecting villages. This way we were also much closer to the Polish people and got to know their everyday life better than from a tourist bus. We stayed at a hotel 2 times during our tour and all the rest we even rented a holiday home or cottage. The hotels hit our budget with 60 EUR and the cottages with just 10 EUR on average including breakfast! 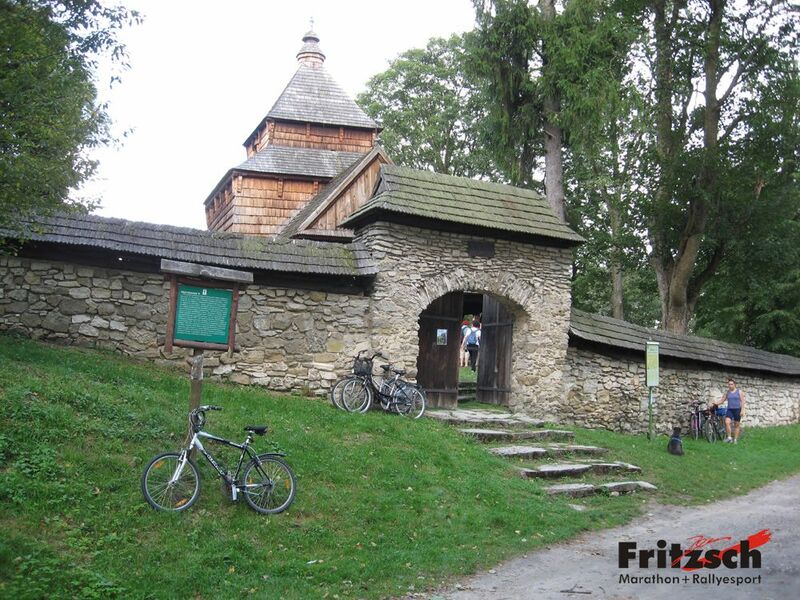 Our tour led us on to Horyniec, which is situated directly at the Ukrainian border where we visited one of the oldest wooden churches of the country. Passing tobacco fields our tour went on in the direction of the National Park of Rostotschien. A wooden entrance gate told us that we were entering the National Park. 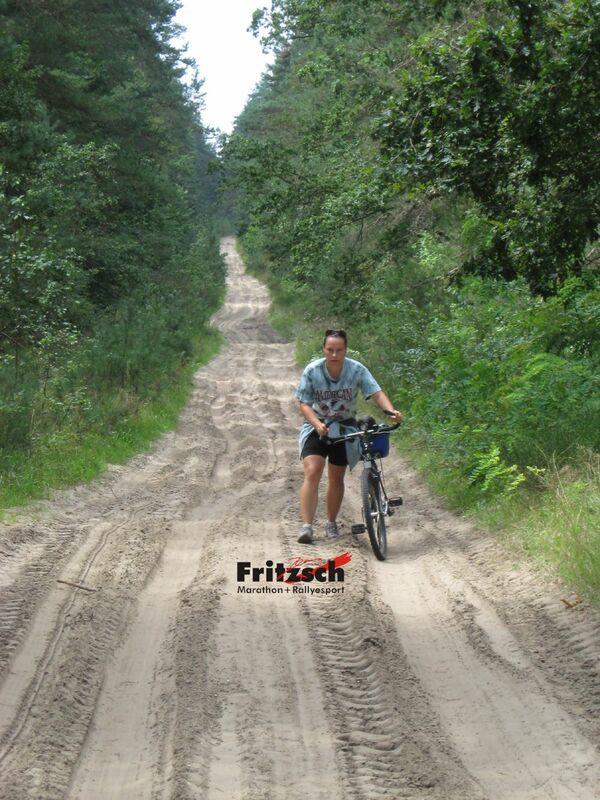 Now we had to face some difficulties such as mosquitos, sand paths where we sometimes had to push our bicycles forward instead of riding them and many chances to lose our way at the numerous partings of the paths. 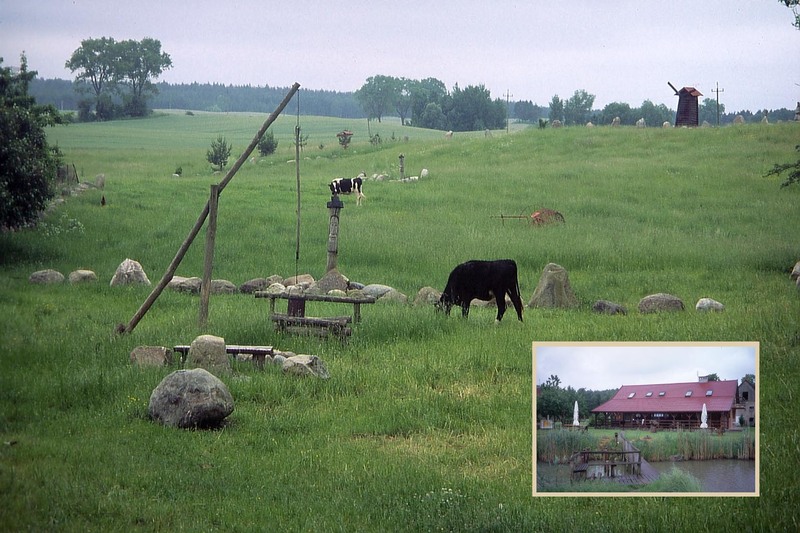 But all this simply belongs to a tour, if one wants to explore Polands South-Eastern primeval forest. 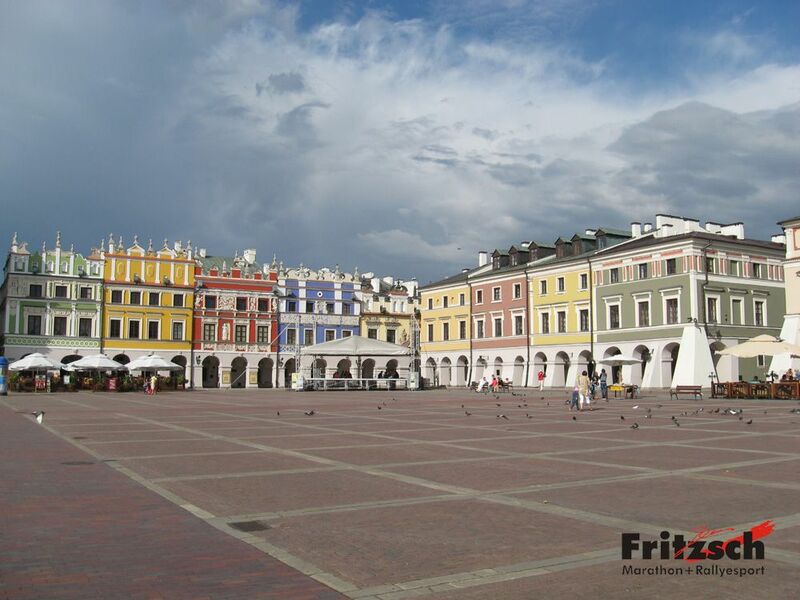 The final destination of our tour was Zamosc. 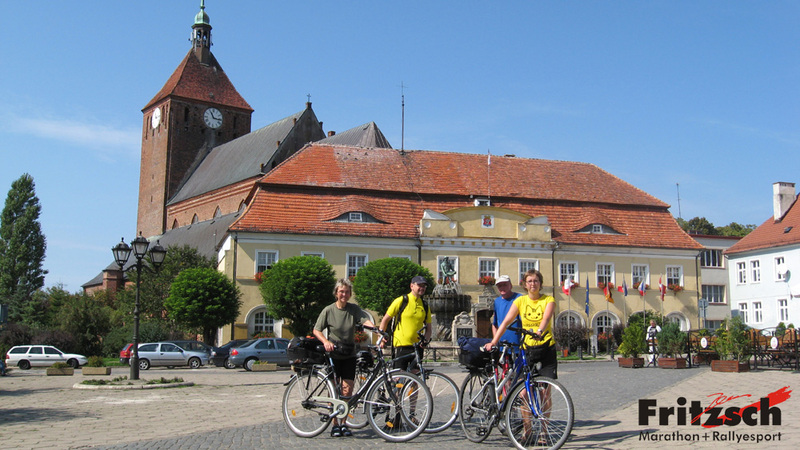 After visiting the town which is a unique cultural heritage of the Renaissance it was planned to go back to our starting point Przemysl to get to our car. Unfortunately the train station is purely handling freight trains and thus we had to go back on our bicycles and ride to Przemysl – at least on an easier and faster way this time – and managed to get there within two days. Conclusion: An adventurous tour like this provides an attraction on it’s own if you only have enough time, good humour and physical condition. 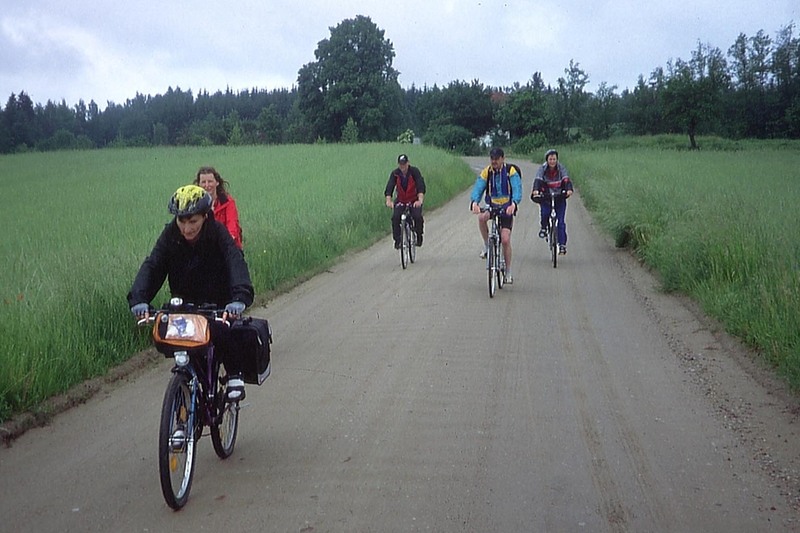 The participants of one of my previous bike tours through Masuria were still hooked. Thus a few repeaters came along with me when I set off for my Lighthouse tour. 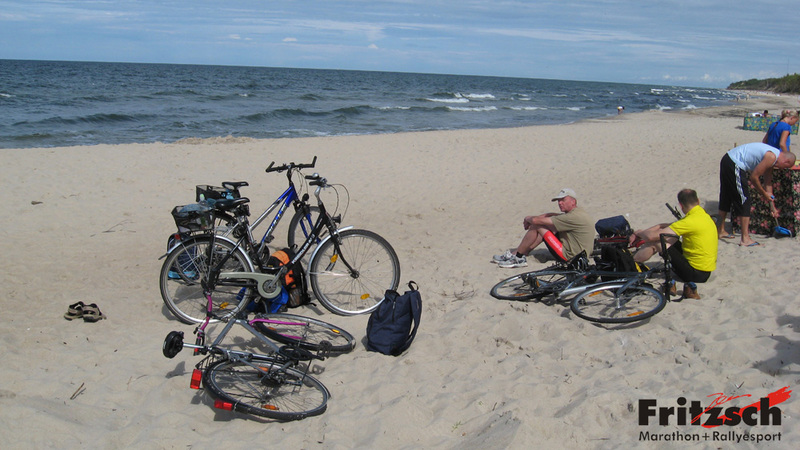 Again we took our own bikes with us and went to Kolobrzeg with a Minibus. The weather was perfect when we started our tour at the lighthouse in the spa resort of Kolobrzeg which was packed with tourists. For the rest of our tour we were on our own most of the time. Only the Baltic Sea to our left was our steady companion. 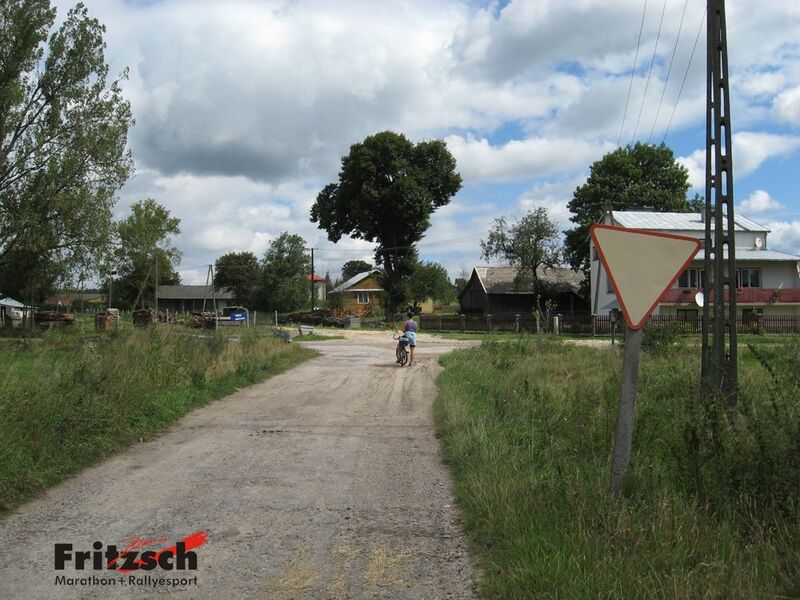 The bike path which was sometimes paved sometimes less paved wound itself along the wild and romantic but most of all untouched Baltic Sea coast. Sometimes we had to get off our bikes. 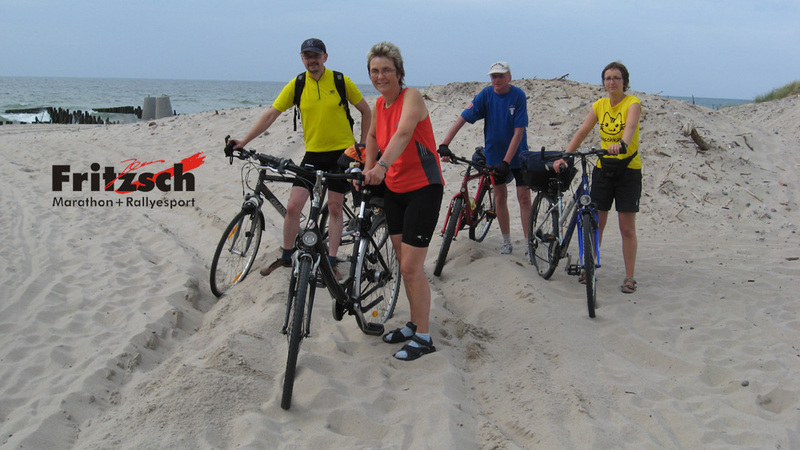 Biking through sand is a matter of practice and exhausting but we had a lot of fun! The Slowinski National Park with its drifting sand dunes was the highlight of our tour. We even became whitnesses of a natural spectacle when the sand dunes were drifting to the east. Very often these powerful dunes smother something with them in order to uncover it again years later. On we went into direction Gdansk, passed steep coasts, more lighthouses and reached the half-peninsula of Hel. The isle was just "born" a few centuries ago when it evolved from a sand bank. It is just a few hundred meters wide but approximately 30 km long. 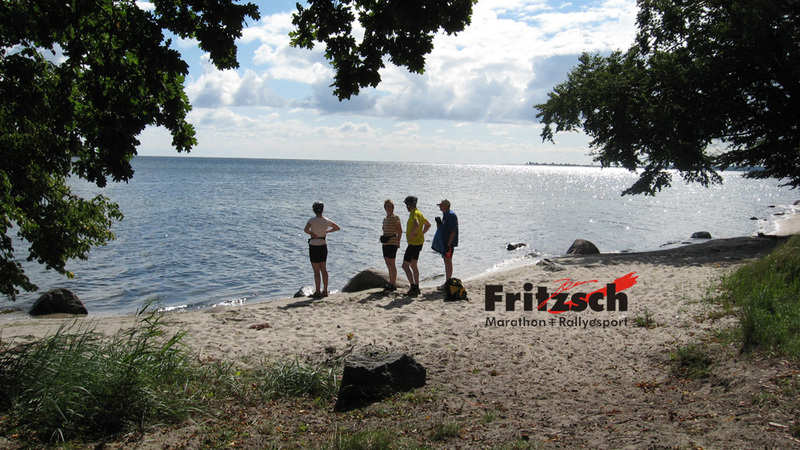 To the right hand of the isle there is still water and to the left you can see the wild Baltic Sea. Our final destination - Gdansk left us with deep impressions as well as our whole tour. Gdansk has a charm of it's own. To sum it up: Fans of water, wind, sand, wild and romantic beaches and of spending little money will find their perfect holiday here. 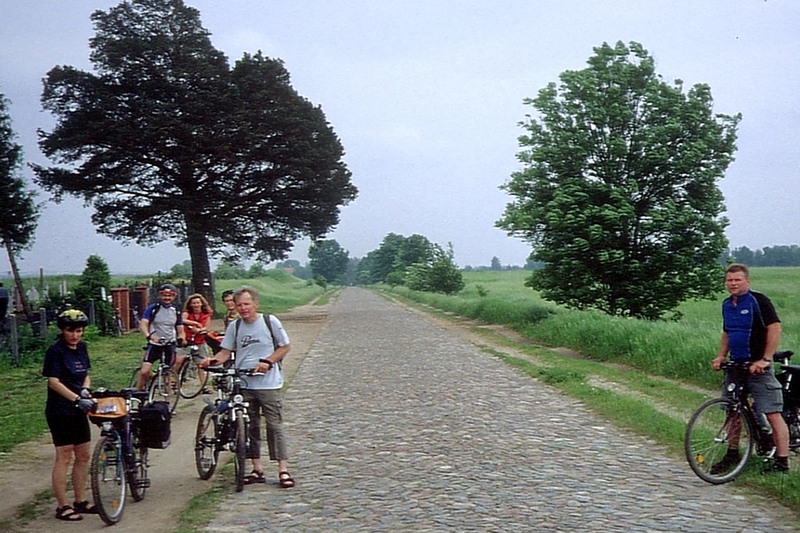 We all enjoyed a relaxing bike tour through the green lung of Poland. We, these are a bunch of friendly guys who asked me to come with me since they knew I am a globetrotter and am normally travelling unconventionally, more like a Bohemian where everything can happen. And so for one week in August we pedaled offsite the few large country roads through wonderful landscape and original villages. We normally reached our daily stage destination in the afternoon so that we had enough time to hang loose before we got a typical warm meal and a place for the night in a original brick-lined house. Often storks were subtenants of the houses and in the morning the twittering of the poultry in the villages serverd as an alarm clock. 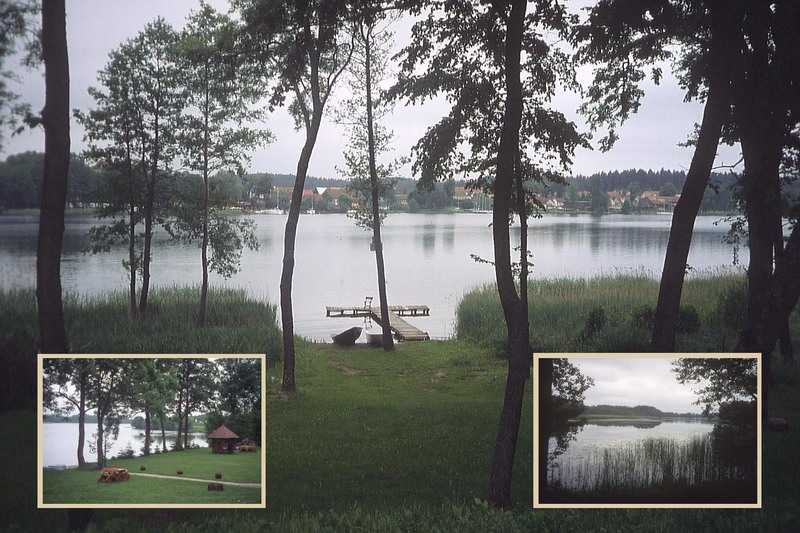 We pedaled 270 km back to our starting point Pisz on avenues fringed with oaks, across hilly landscapes and often had a view on one of the numerous lakes.